In this episode of The A-Z of Damp from Atlantis Damp & Timber Proofing Specialists Ltd, I is for Interstitial Condensation. Dampness problems associated with condensation and mould growths occur in many buildings yet they are not always fully understood, particularly by the general builder or unqualified damp ‘expert’. 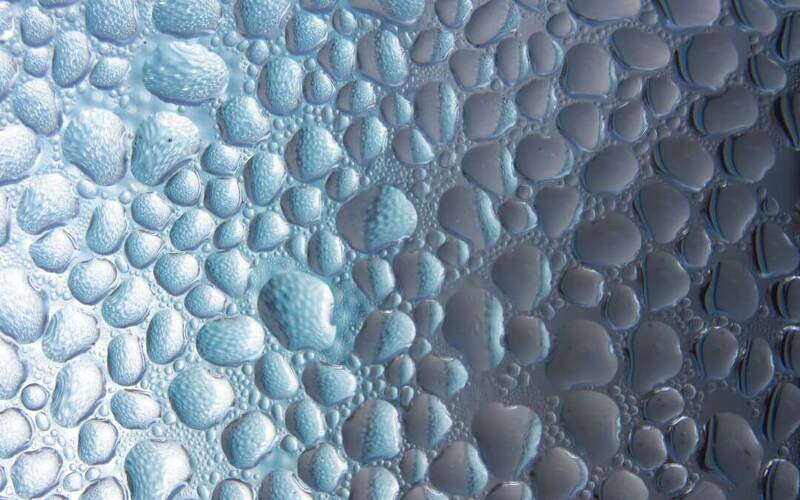 Condensation results from a series of relatively simple and well established physical factors, and is directly related to standards and methods of heating, ventilating and insulating buildings. Condensation is often confused with rising damp and we are committed to getting you the correct diagnosis. Dampness in buildings can arise from a number of causes and the majority tend to be physical defects such as rising damp, penetrating damp or lack of maintenance. In the case of condensation, the problem is generally self-imposed. The emphasis on improving insulation and the way in which properties are now heated and ventilated has created exactly the right conditions for increasing condensation and mould growth. Local authorities and, indeed, any landlord receive large numbers of complaints about condensation and mould growth. Atlantis Damp Proofing & Timber Specialists Ltd are committed to helping you resolve your condensation issue in an efficient and cost effective manner. Condensation as the name implies is water which has “condensed” from air on contact with a cold surface and it occurs when warm air cools down and releases the water vapour it was ‘holding’ into the air. Air normally contains water vapour in varying quantities. Its capacity to ‘hold’ moisture is related to temperature; basically, warm air holds more water than cold air. When the air is saturated and it cannot contain any more water vapour at the existing temperature it is said to have a relative humidity (RH) of 100%. If the temperature of the air falls until saturation point occurs the air is at a critical temperature at which it cannot hold any more water – this temperature is known as the dew point. Any further fall in temperature will result in water vapour being forced to condense out as liquid water. Condensation in a building usually occurs when warm air comes into contact with a cold surface; the air is cooled below its saturation point causing its excess water vapour to change into liquid water. Typically, you will actually see moisture on your windows, reveals, external walls, concrete lintels… in fact anywhere that can be seen as a ‘cold spot’ in relation to the normal room temperate. This surface condensation is often found on bay windows that are in their nature more exposed to the elements, low down corners of rooms (as we all know hot air rises) and behind furniture and curtains where air flow is restricted. In addition to this surface condensation, air inside a heated building usually contains more moisture than does the external air (its normally warmer inside that outside in the UK!). This means it is a higher pressure which tends to force the warm air through the structure taking the moisture with it. Most building materials except glass, metals, plastics and certain lined elements, are to some extent permeable and do not obstruct the movement of moist air through the structure. the warm moist air will eventually cool below its due point within the fabric of the building resulting in condensation. This form of condensation is interstitial condensation. How can Atlantis Damp Proofing help resolve your Interstitial Condensation Issue? There are many factors to consider when protecting your property from interstitial condensation. Key considerations should be given to improving ventilation, controlling moisture generation and using an impervious moisture barrier, known as a vapour check, for example a foil backed plasterboard during the internal construction of the property. If you’re concerned that your property is suffering from the signs of condensation, we are committed to helping you resolve your properties damp issue. Simply contact us now at Atlantis Damp Proofing & Timber Specialists Ltd for an informal chat to agree a way forward.